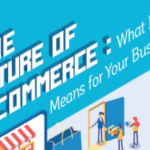 The last few years saw the surge in popularity and revenue of e-commerce businesses. 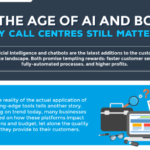 With continuous innovations in technology, including artificial intelligence and more powerful devices, it looks like the industry is in the game for the long run. This is why it’s no surprise that many people are willing to invest in or start an e-commerce business instead of going the old-fashion route of a physical store. However, one thing that would not change is the unpredictability of the market. Consumer preference changes alongside technological upgrades. In a year’s time, you might be looking at an entirely different attitude from your target audience. To keep up with the constant changes, start-ups need to better equip themselves with knowledge of how e-commerce works first before taking the plunge. 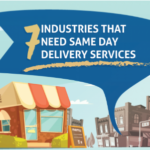 In this infographic, you will learn about some of the numbers behind consumer buying behaviour, the upcoming trends for e-commerce businesses, and how companies are planning to improve their delivery services in the future. 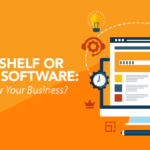 Off-the-Shelf or Custom Software: What’s Best for Your Business?